It turns out that all screen protectors on Caseology's site are currently free. Interesting. Caseology appears to have fixed its site, as the screen protectors no longer show as $0.00 in cart. It's also requiring a $35 minimum for free shipping now. Caseology isn't a company traditionally known for its screen protectors, but it looks like its glass screen protector 2-packs for the Pixel 3 and Pixel 3 XL are pretty well-reviewed. 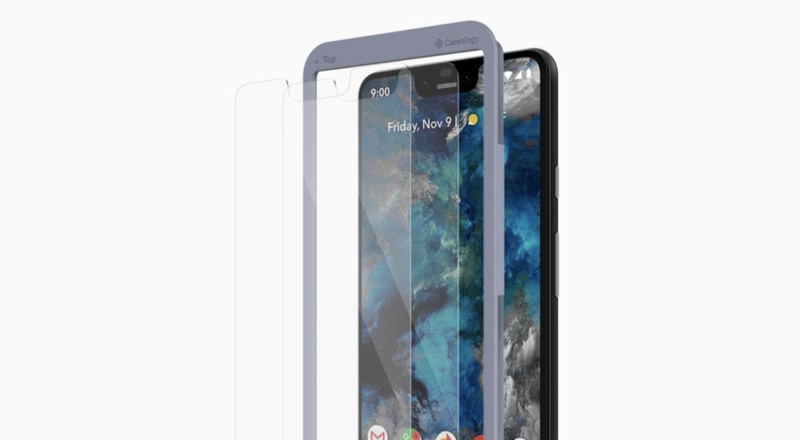 If you have a Pixel 3 or 3 XL and need a screen protector, these screen protectors are currently free — yes, $0.00 — on Caseology's site. These Caseology screen protectors actually have some pretty good reviews, and they even come with guides to help you align the protector properly. Some reviews mention a halo that is almost universal to screen protectors for phones with curved-edge screens, but hey, these are only $15 for a 2-pack when they're not discounted. You can't expect perfection for free. Oddly enough, the discount isn't shown on the listing; it only comes up in your cart and at checkout. This is likely a price mistake of sorts, but if you have a Pixel 3 or 3 XL, an order is worth a shot. It's worth noting that Caseology doesn't make screen protectors for all phones it produces cases for, so you'll have to dig around to see if one for your phone is available. If you tried to get your order in while this pricing error was still live, you've probably already gotten the bad news by now: Caseology's canceling the mispriced orders. And if you ordered some screen protectors as part of a larger order, the whole thing's being canceled and you'll have to resubmit. There is a small silver lining here, as Caseology's handing out coupon codes to at least some users affected by this glitch, letting them take 25% off their new order. Sure, that's a lot less appealing than 100% off, but at least this way you actually end up with a screen protector, instead of nothing.